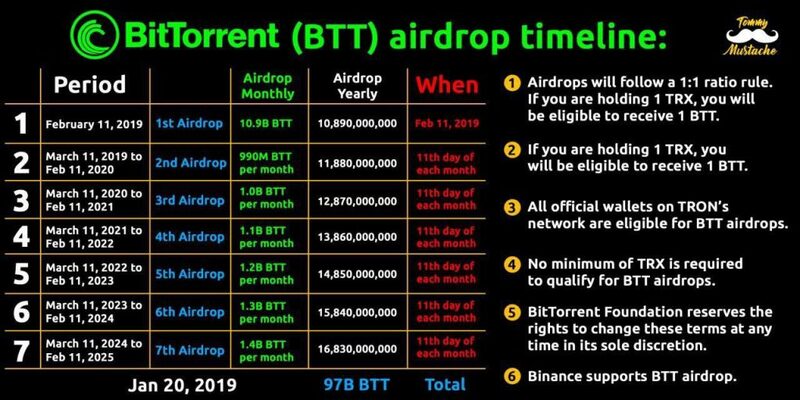 The first airdrop is scheduled for February 11th, 2019, and is followed by six more airdrops through 2025 that will reward long term TRX holders with BTT / BitTorrent tokens. The BTT token is created and operates on the Tron blockchain as a TRC-20 standard token. This is very similar to how many successful token projects have risen from the #Ethereum blockchain. 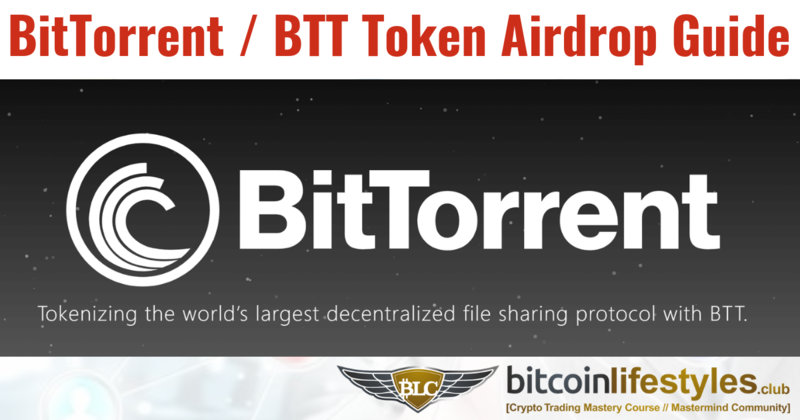 And even better yet, the BitTorrent token already has a real world use case in development, in being used to enhance the services of BitTorrent and further decentralize the internet and how content is delivered to users! 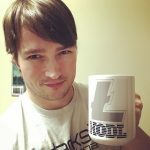 And by the way, my Crypto Mastermind Group has already been onto Tron since it first launched back in 2017. And this is just one of many projects we have capitalized and had major and growing profitability with… And you never know what the future will bring us, as every day brings new opportunities in this market. And it’s our job to stay on top of them and help each other maximise our success… I would love to have you involved and skyrocketing your results with us! If you are serious about your success, then get the rest of the details about my courses and Crypto Mastermind Group Access by watching my overview video and member testimonials.